Come and explore the possibilities Adelanto has to offer!! With 1 acre of land in the Business Park zoning there is so much to offer with this corner lot! 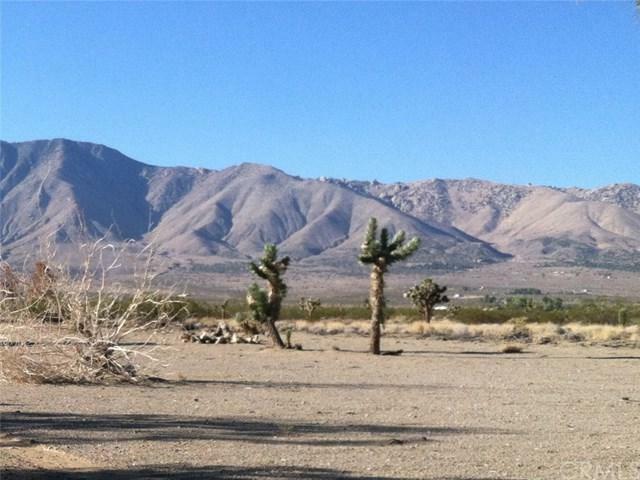 Adelanto has been growing over the last two years, so make your move before it is too late!